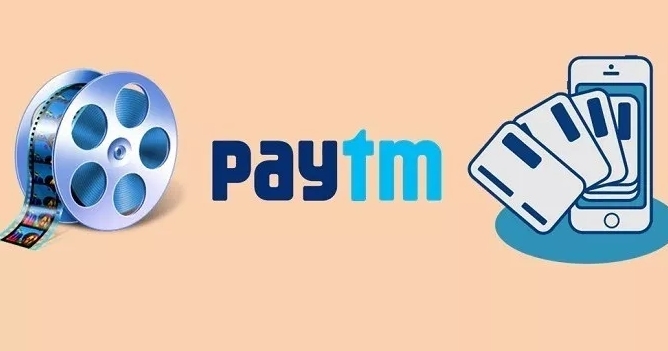 Paytm Offer: Get 50% Cashback Upto Rs 150 on 2 Movie Tickets, Paytm has come up with another offer, Now Paytm is offering flat 50% cashback Upto Rs 150 when you book two or more movie ticket. Cashback will be credit in your Paytm wallet. Follow below steps to know more. How to Get 50% Cashback Upto Rs 150 on 2 Movie Tickets ? 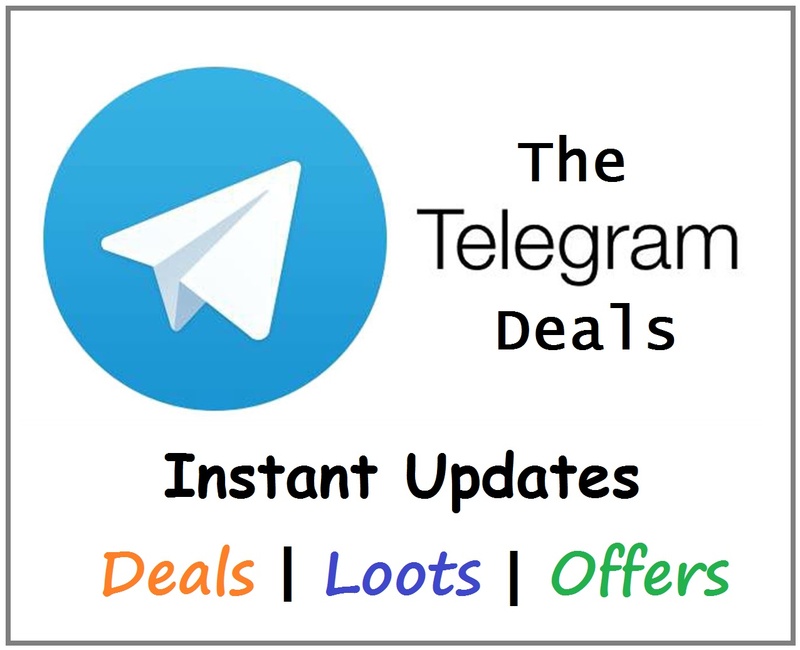 You can also download Paytm App. Then Goto Movies booking section. Initiate a movie ticket booking. Then select cinema & seats and proceed. Proceed to Payment and complete your Payment.